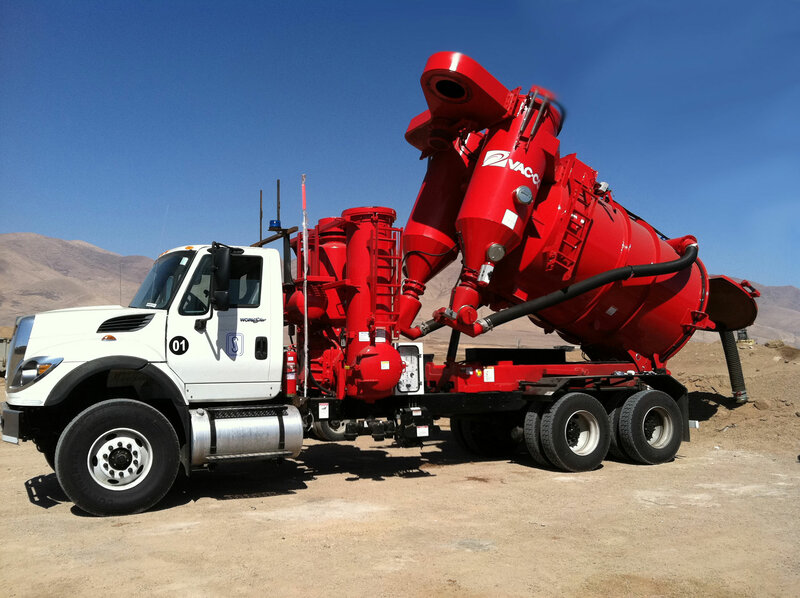 When people think of Vac•Con® they usually envision one of our large, truck-mounted machines that are the easiest to spot in the field. Though truck-mounted machines are where we got our start, we are now a game-changer in the realm of trailer-mounted units. In 2012, Vac•Con acquired Vector Technologies, Ltd., a well-known and celebrated manufacturer of trailer-mounted equipment with over 40 years of experience. 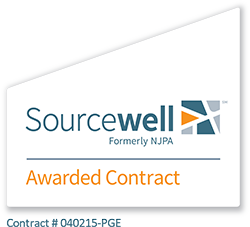 This acquisition expanded our product portfolio and customer base. Trailer-mounted machines are a great option for a range of users and projects. 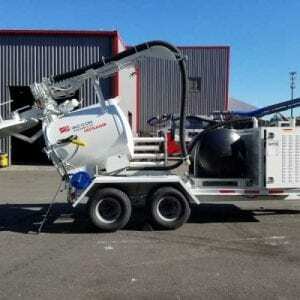 Don’t think that just because you will need a vacuum or hydro-excavation machine that you will have to look into a truck-mounted option. Trailer-mounted is becoming the way to go for many users. Below are several benefits of trailer-mounted units, and roles that they can play in the field. The size of trailer-mounted units is ideal for use on jobsites located in small, confined areas usually seen in populated, urban areas. Operators are able to function at full-capacity without causing additional disruption in the area. Clearly trailer-mounted units are a fraction of the size of truck-mounted options. This compactness fosters a range of perks including compatibility to work on confined, tight jobsites (think urban areas) and easiness of transportation and relocation. Trailer-mounted units have the option to discharge material directly into a dump truck, dumpster or container, allowing you to stay on the job without needing to clear a debris tank. Trailer-mounted machines are less expensive than their truck-mounted counterparts, which require a truck chassis and wide range of components. Trailer-mounted units are also efficient on the jobsite, though their debris tanks are a smaller size. 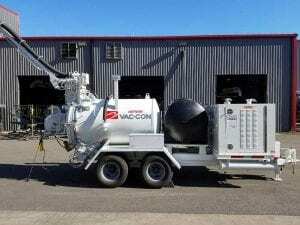 Vac•Con offers the following product portfolio, manufactured by Vector Technologies, Ltd.
We offer only the highest quality and most durable equipment in the way of truck and trailer-mounted combination, hydro-excavation, industrial vacuum loader, and jetter machines. Our goal is to offer the best machines for your projects, always providing MORE POWER TO YOU. For questions, please contact us at our local number 888-920-2945, or for international inquiries at +1-904-493-4969.